A multicultural society involves and is best managed by institutionalising formal and informal dialogue between its constituent cultural communities. Multiculturalism is often taken to involve social ghettoisation, cultural or moral relativism, and the minority’s right to live on its own terms. This chapter questions this. 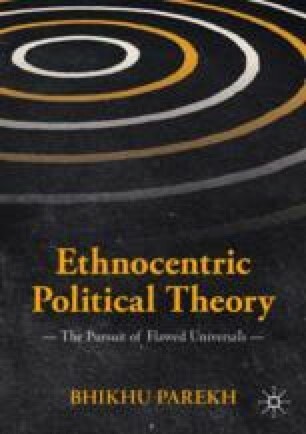 It analyses why and how multiculturalism appeared on the Western public and philosophical agenda, and argues that it was a way of evolving a shared common culture arising out of the formal and informal interactions between the constituent communities. Multiculturalism seeks to balance the demands of unity and diversity, and has not always got it right. The chapter goes on to suggest how the balance should be struck. The multicultural society is not another version of the nation state, and cannot be expected to be structured like it. It is sui generis and needs to aim at and be judged by its own distinct organising principles.